To reduce crowding, the theme park has again raised its prices, but the tactic is ineffectual and making the park exclusive. When it comes to “fun for the whole family,” Disneyland is Mecca. 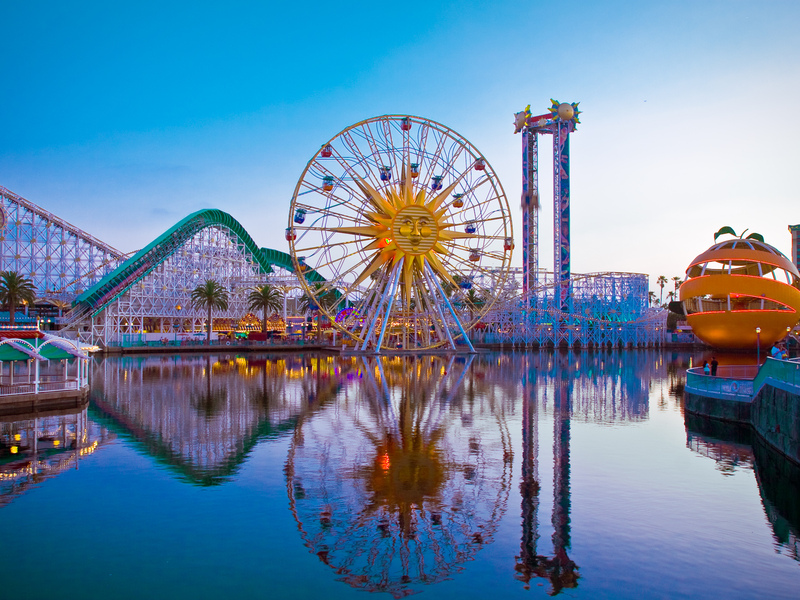 Created by Walt Disney’s hard work and countless hours spent dreaming, the massive resort in Southern California, and the other Disney parks around the globe, are the most popular theme parks in the world. That line about “managing attendance,” however, has caused problems in recent years. The phrase is a euphemism, a dressed-up piece of language that conjures an image of attentive service, but the reality is less cheery. Managing attendance means raising prices. In 1955, it cost $1 for adults and 50 cents for kids to enter Disneyland for one day. The rides at the park also had a fee. According to Bob Thomas, the author of a Disney biography, “If you are a glutton and try everything, it could cost you $8.70 for yourself and $5.15 for each tot.” Of course, inflation has occurred since then, so it would cost about $80 for adults and $48 for children in 2019 money. However, Disneyland has increased its prices substantially over the years (and has also stopped charging for individual rides). They recently announced a price increase on Jan. 6 as the park prepares to open the brand-new Star Wars Land in June. Now, the lowest ticket price is $104 for one park for one day. The cheapest annual passport to allow year-round admission, called the Disney Southern California Select Passport, costs $400, and prevents the passport holder from entering on weekends and throughout the entirety of June, July and August. For fans who want to be able to enter every single day, they would need to buy the Disney Signature Plus Passport, which costs $1,400. Parking prices have also increased, and it now costs at least $25 to park in the Disney parking lots, which are typically the only options, unless you want to walk quite a ways. These price increases make sense, in a way, when it comes to the park becoming crowded. 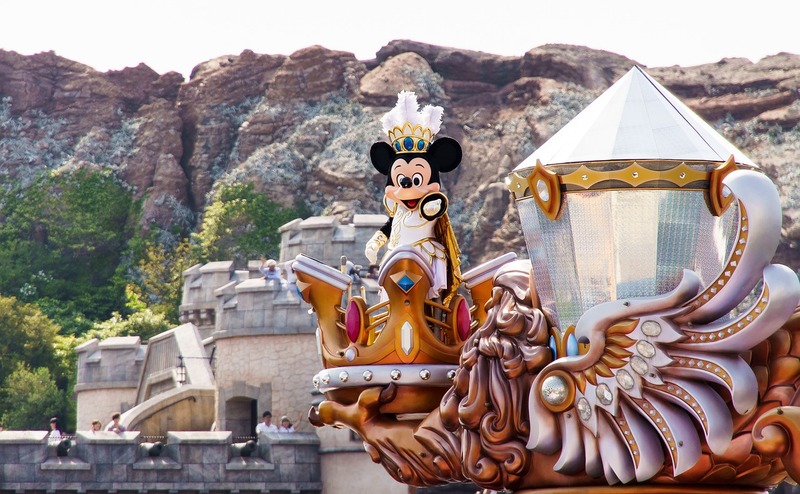 If you’ve ever been to Disneyland, you’ve likely had to deal with long lines and crowded areas, which can be frustrating when you’re paying a lot of money to have an enjoyable experience. Disneyland’s solution has been to hike prices in the hopes that people will stop wanting to pay so much and stop buying tickets and passports. But, there are two problems with that. The LA Times confirmed that price increases haven’t worked well. 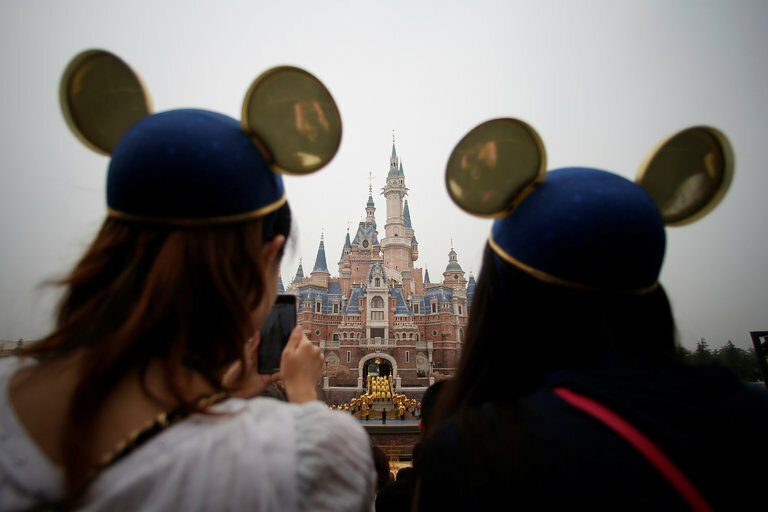 “Even higher ticket prices to visit the ‘Happiest Place on Earth’ have not dissuaded the Disney faithful,” Hugo Martin and Ben Poston wrote. “Despite the rising cost, attendance at Disneyland has jumped 20% since 2007,” and has probably increased more since then, as that article was written in 2017. Even though fans will have to pay a small fortune to spend time at the happiest place on Earth, it is likely park attendance will not decrease. Disneyland is a great spot for vacations and family trips, and with the new Star Wars Land opening, no one wants to wait until 2020 to go. Second, these price increases make it difficult for lower-income families to enjoy Disney. There are some cheaper tickets available, like a special option for Southern California residents, but even those tickets are relatively expensive. If ticket prices should continue to increase, Disneyland will become a place only the wealthy can attend. While this may not be their goal, Disneyland executives seem to be creating a theme-park environment where lower-income individuals are unwelcome. Even within the park, food/drinks and merchandise are expensive, making it difficult for families to enter the park and stay for extended periods of time. However, Disney executives have a point — park attendance has to be managed in order for everyone to make the most of their experience. But, price increases are obviously not working and could have dire consequences. Are there better ways to deal with high attendance? The most commonly proposed solutions are raising prices (which has been shown to have little effect), creating more attractions and reducing ticket sales. However, there are problems with all of these answers. Creating more attractions is supposed to spread visitors more thinly between rides. But, as Martin and Poston from the LA Times wrote, “Simply adding more attractions to feed the surging demand isn’t so easy. The 157-acre Disneyland Resort in Anaheim is hemmed in by a freeway and major thoroughfares on all sides.” Even when creating the new Star Wars Land, Disney had to destroy three rides and other buildings. Plus, Martin and Poston continued, “New attractions … draw the biggest crowds, at least until the novelty of the ride wears off.” So, new rides could actually increase park attendance as people come to see them; other rides could potentially have shorter lines, but even that would not be a guarantee. Disney has already tried to reduce ticket sales. They have removed some passes, such as the Disney Southern California Annual Passport (different from the Disney Southern California Select Annual Passport), and they’ve started using seasonal pricing for one-day tickets. Disneyland also has a quota for how many people are allowed in the park. Although it’s not a common occurrence, Disney has closed their gates before, such as in May 2017. This max capacity number has never been publicly disclosed by Disney, but as of 2015, some insiders had claimed that 80,000 people are allowed into the main Disneyland park (not Disney California Adventure) before the gates are closed. Disney could try to reduce this max capacity, but they will likely be unwilling to lower it much, because they would lose quite a bit of money. So, it seems that there are currently few options for fixing Disney attendance issues. However, I would encourage Disney to work to find another solution besides hiking their prices, as that tactic has the potential to turn Disneyland into a place for only the wealthy.